Employees are the backbone of any organization. They carry out the various tasks in an enterprise and each of them brings his/her unique skills and knowledge at work. As an employee you have to go through several challenges and hardships daily. Boredom, ennui, lack of energy, enthusiasm, or anxieties about underperformance can all have a crippling effect on your work life. 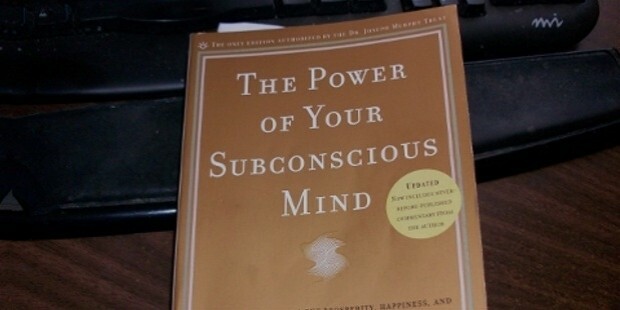 Reading good books can elevate your mind, remove negative thoughts and make you more happy and joyful. 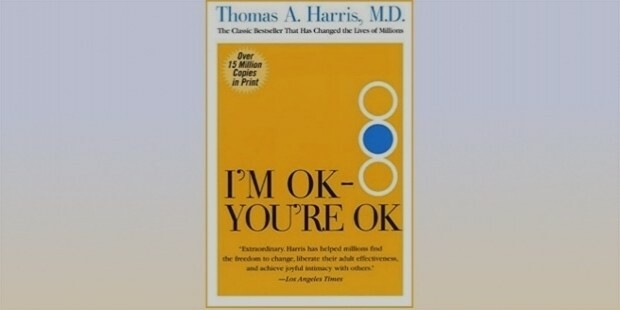 This book is by two pioneers from medical science. 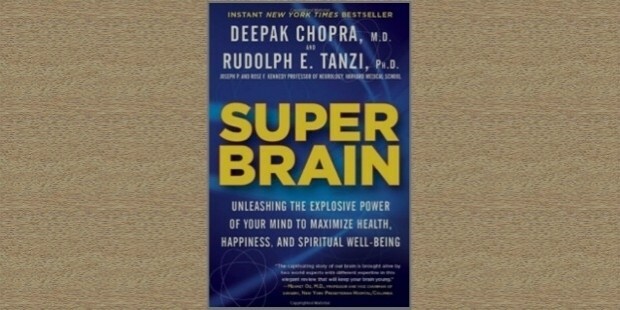 It help you transcend the brain’s potential through self-awareness and conscious intention. It shows how you can do your everyday tasks better, develop better communication and lead a happier life through spiritual upliftment. It is a step-by-step guide to help you learn assertiveness in the workplace as against being aggressive and passive. 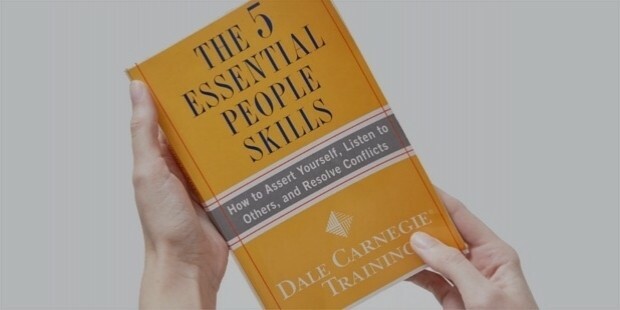 It helps you master five essential skills- building rapport, showing curiosity, improving communication, becoming ambitious and conflict resolution. It helps to organize your work and relieve your work pressure in day to day activities. It will help you understand the tasks- how much you should do, how much to delegate. Most employees complain about working hard all their lives and not getting any monetary gains or satisfaction. 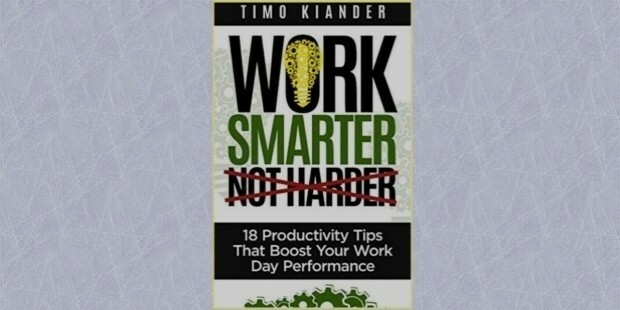 Timo Kiander’s book gives you 18 productivity tips to improve your everyday performance. Techniques relate to how to be prepared for meetings, avoid clutter in inbox, why you should take short breaks and so on. This book will help you how to deal with change and remove the anxieties and fears about managing the future. 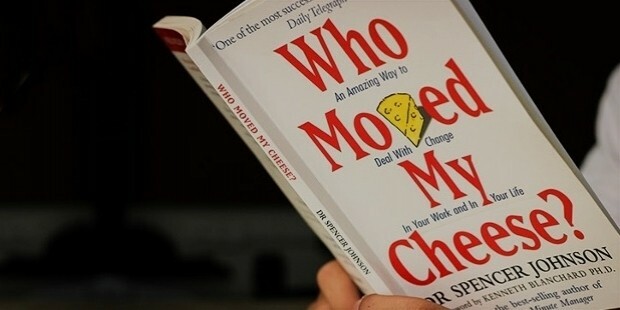 It shows you the value of freedom and urges you to go in search of cheese (happiness). It teaches how to change with the times to attain success and happiness. You may have been conditioned from early childhood by your parents, teachers and family members. Sometimes, impressions formed in early childhood can have negative impact later on in your life. This books help you understand the three different positions we take in our everyday transactions- Parent, Adult and Child (PAC). 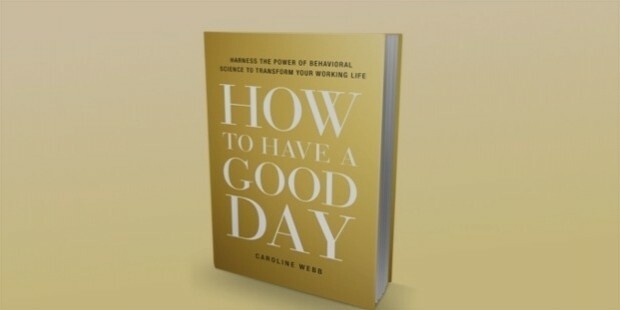 This best seller will help you to understand why people behave in a particular way and how to deal with them. 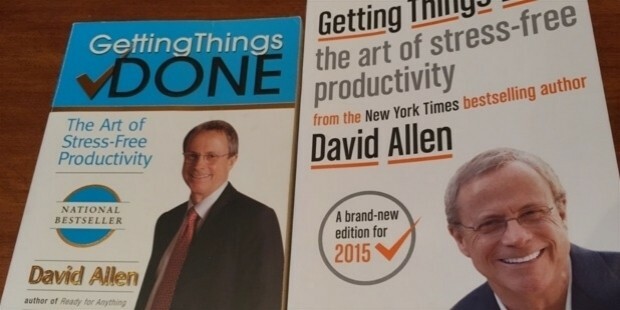 It explains how to use behavioral economics, psychology and neuro science to improve your work life. 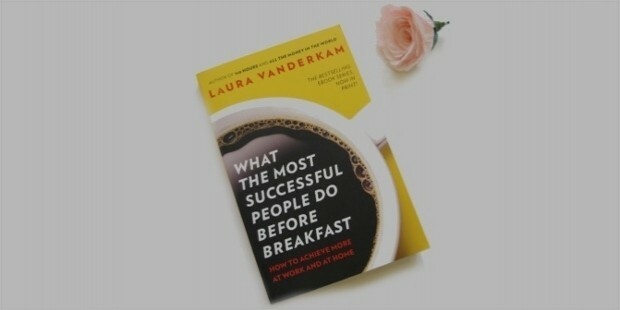 It shows how to work under pressure, handle work place conflicts, dull meetings, face setbacks and routines. The way we spend our morning time has an important bearing on how well we do our job, our productivity, success and happiness. You must achieve work-life balance.